-Haley Young- Fit-Workouts- : Skinny Cocktails! 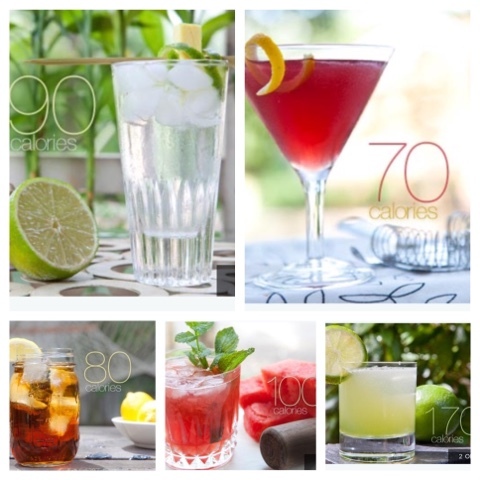 These 5 cocktails will leave you with no guilt and are light and refreshing! Alabama Crimson Red Tailgate Ideas!